Once again we have great news coming from the small town of Copey. Well actually, the really great news is coming directly from the Learning Center. The big news is about a Spelling Bee Competition (spelling English words) held at the local school in Copey. 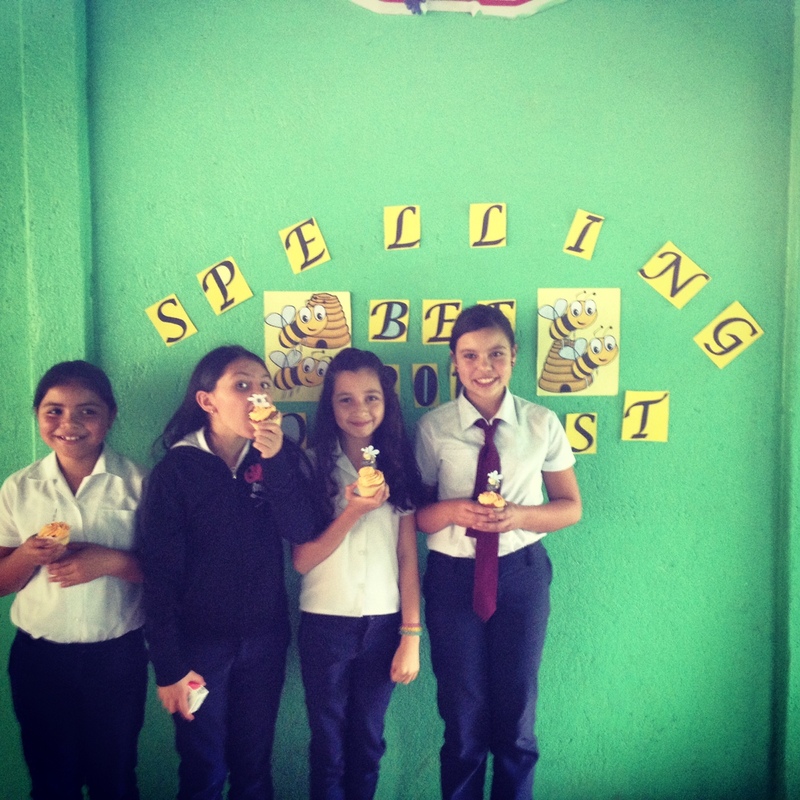 According to Eve Solomon, the Learning Center’s Coordinator, “this Spelling Bee is a nationally renowned event, appearing on national television in Costa Rica. Studying at Copey Learning Center prepared its students to succeed in this competition, which is a really big deal.” The entire country gets involved as the competition starts locally, then regional competitions are held in October, and finally a national competition is held in November. A total of twelve students attending the Learning Center competed together with students who only attend the public school. To be clear, most of the students at the Learning Center also attend the public school each day before heading to the Learning Center afterwards to obtain additional English language education. NEWS FLASH…….The four top place winners were all Learning Center students. The winners are, from right to left, Ariana – 1st place, Camil – 2nd place, Dayana – 3rd place, and Tatiana – alternate. 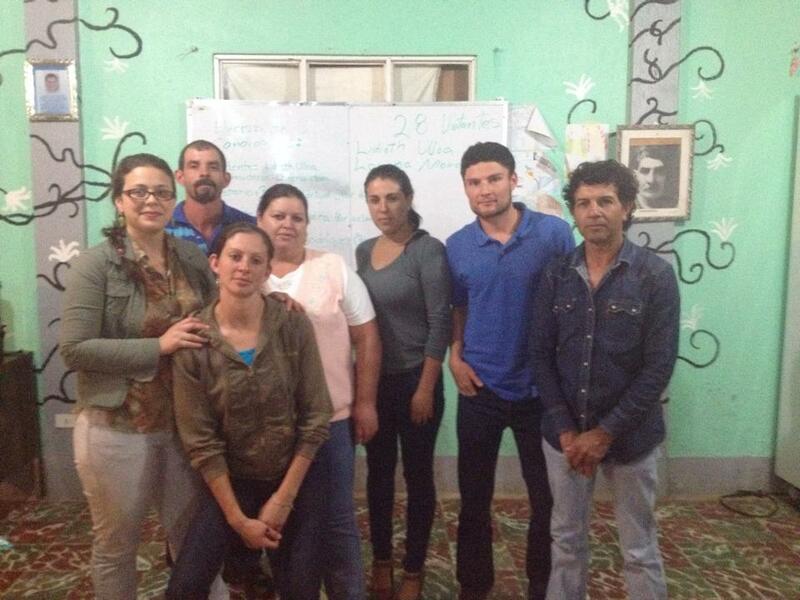 It is also great news that Tatiana on the far left is an AGB Scholarship student sponsored by Jerry Merritt. Second Place Camil is not an AGB scholarship student but her twin sister Katrina is. Camil is able to attend the Learning Center because the scholarship used by Katrina allows her parents to afford to send Camil. So our support indirectly contributes to Camil’s success. Other AGB Scholarship students participants included Silvia Karina sponsored by Bette Ward, Katrina sponsored by Dr. Lin Church, and Pablo Jesus and Anyela sponsored by Jerry Merritt. All donors are “Friends of Copey”. We congratulate these very fine winners and the other participants. We wish the winners continued success at the next competition next Wednesday. This is further proof that students attending the Learning Center are developing an educational advantage for their future. 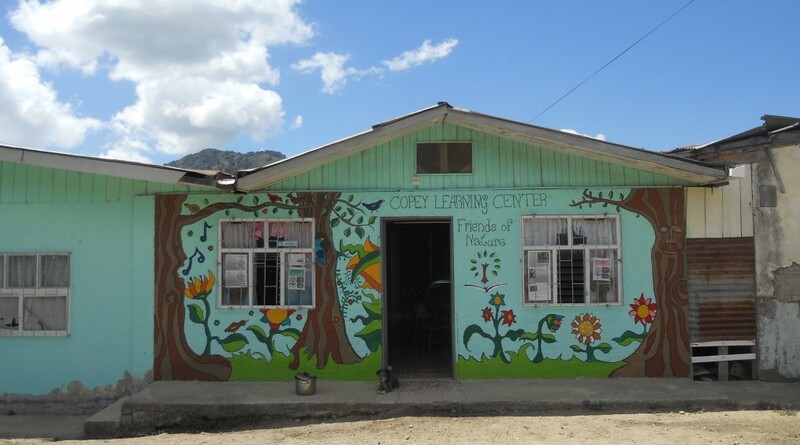 Students living in Copey must become educated capable of reading, writing (spelling), and speaking English. This is a critical skill needed by those less affluent aspiring to attend college or benefit from professional or technical employment opportunities the emerging and growing Costa Rican economy is producing. Who Knew? How could anyone have imagined that young girls living in rural town Copey would become local celebrities? How special is this small town where there is very little to do each day if you are a girl? The big news is these young girls are heading to the big stage to perform in The Nutcracker scheduled to be performed later in the year. What are the odds these young girls living in the remote part of their country far away from the more urban life style and cultural opportunities afforded to those in larger cities, having received the training and developed the skills that would result in as many as eight of the ballet students getting this unusual invite to perform? This is absolutely Fantastic! Eve Solomon, our key contact at the Learning Center and person in charge of the daily education of the students, is a great Peace Corp Volunteer. But that is not all she is. She is a trained ballet dancer and received training at the Marin Ballet School in California for nearly 13 years. She brought her love and passion for ballet to Copey to share with some very unlikely students. Eve’s desire for ballet has opened the doors to new experiences for the students. In Eve’s own words, “In Copey, there are few extra-curricular activities, especially for girls, who are often expected to care for their younger siblings. Ballet builds confidence and physical awareness, and a sense of self-worth and elegance”. This is one more example of how this small town is positively impacting young lives and one of the key reasons the “Friends of Cope y” tries to bring together our collective talents to support this Learning Center and the community. I want you to get to know Eve better. She is very special herself and I strongly recommend you read her story contained in the link below. This will deepen your insight into the challenges young people face in small rural Costa Rican communities. Marin Ballet Blog. Eve has been conducting evening ballet class each week for her students and in May, exposed her students to a live screening of the Bolshoi Ballet in San Jose, the capital of Costa Rica. The Bolshoi Ballet is an internationally renowned classical ballet company, based at the Bolshoi Theatre in Moscow, Russia. Eve’s ballet students met with the Ballet director and because of the students’ enthusiasm for ballet, they were invited to audition for the national production of The Nutcracker. Eight students were accepted to dance in the upcoming showing of The Nutcracker. All twenty-four of the Eve’s ballet students will get to participate in the intensive training and preparation for The Nutcracker. For the next several months, the students will continue their training in Copey and will have to travel to San Jose for Saturday rehearsals. This is a costly project and Eve mounted a very successful fund drive. In a short few days she successfully raised more than $5,000 to cover training, transportation, and lodging costs needed for the weekend travels to San Jose. Her fund-raising success was helped by the Copey community and financial assistance from the Peace Corp at Eve’s request. “Friends of Copey” was informed of the fund-raising effort while we were just wrapping up the campaign to raise money for school supplies. Consequently, we did not provide funds to directly support the ballet project. If additional funds are needed, we will try to support them. Regardless, “Friends of Copey” is contributing indirectly as we believe about seven of the ballet students are Anne Goble Broady Scholarship Fund recipients. This shows we are all involved in the overall educational welfare of the young people of Copey and we are making a difference in a variety of ways. 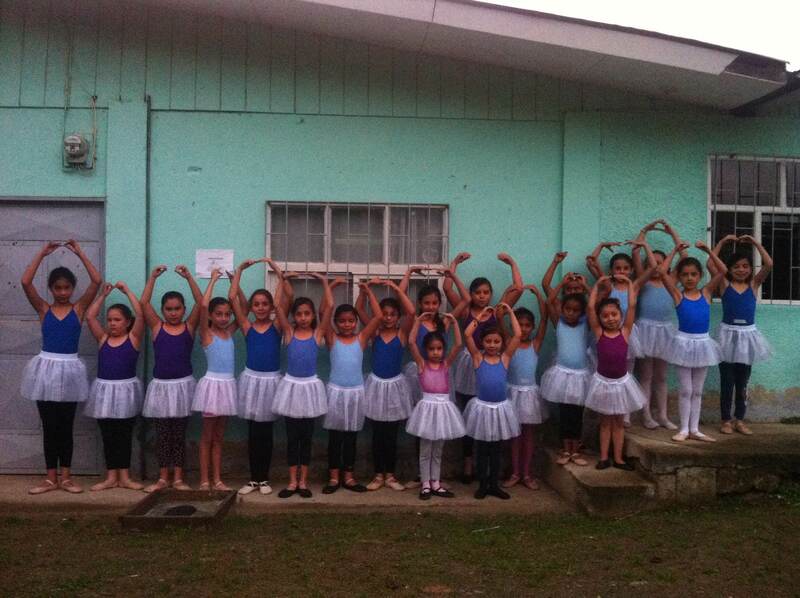 Learning that in this small and remote town there is a talented ballet dancer inspiring young girls to learn ballet is astounding alone. Learning that the young students are doing so well learning ballet that an international ballet company has found them worthy to be included as part of the performers is truly extraordinary. The key role of the “Friends of Copey” is to be a major source of encouragement for those in the small community of Copey, Costa Rica. To date, this encouragement has been provided in numerous ways thru the support of a variety of people including so many of you reading this Post. Over the past couple weeks, I reported there was a request for financial assistance to help purchase needed school supplies. Several of you replied by donating over $400.00. We had some large donors and several small donors. The Learning Center is working on purchasing the supplies. I extend my own personal thank you to all for reading my Posts, being connected, and responding to calls for help. Below is a special Thank You card sent to us by the staff and students from the Learning Center. This is a very special note of thanks since several of you AGB Scholarship supporters will recognize your student in the picture and perhaps even find his or her name on the card. Also, I would like to point out a couple of things about the picture on the card. First, the picture is taken in front of the small facility (also pictured above as our main headline photo) that is being donated to the Learning Center for its educational use. Clearly, by USA standards and countless USA building regulations, such a facility would not be permitted for this use. In Copey, the facility is Heaven on Earth for these students. Second point, the smiles on the faces of the students are priceless. They are happy students who enjoy attending the Learning Center, sharing time in a safe learning environment with a loving and committed staff of volunteers, and return home to parents who care deeply about their future. I believe the expression of thanks coming from them is as real as it gets. If you are like me, you send money to many charities each year. Seldom if at all do you get a personalized note of thanks from those receiving your help. Kids and staff, you all are “awesome”! The Learning Center recently held elections for their Board for this coming year. We extend our congratulations and pledge our continuous support. As we ponder the tremendous amount of global unrest and the reported devastation families and especially young kids are facing, life in Copey for young kids by comparison is a life of promise, possibility, and peace. Those young kids who are living in fear or involved in the global destruction are not learning what they should be learning. As “Friends of Copey” we work to keep the light of promise, possibility, and peace alive, at least in one small community. My sincere thanks to all the followers and “Friends of Copey”. It was a beautiful springtime morning in southeast Washington in 2013 when Heather and I met at one of the local libraries. I had been to Copey, Costa Rica in January and had returned home committed to help the Learning Center achieve its education mission. The Learning Center could use lots of children’s books and the local library had just announced a huge children’s book sale. My friend Heather had begun to share my enthusiasm and passion for the Learning Center and agreed to join me at the library to help select and purchase appropriate children’s books. Unexpectedly, Heather’s daughter, Hailey, joined us at the library. Hailey had recently graduated from Washington State University and was working as a substitute teacher in local elementary schools. 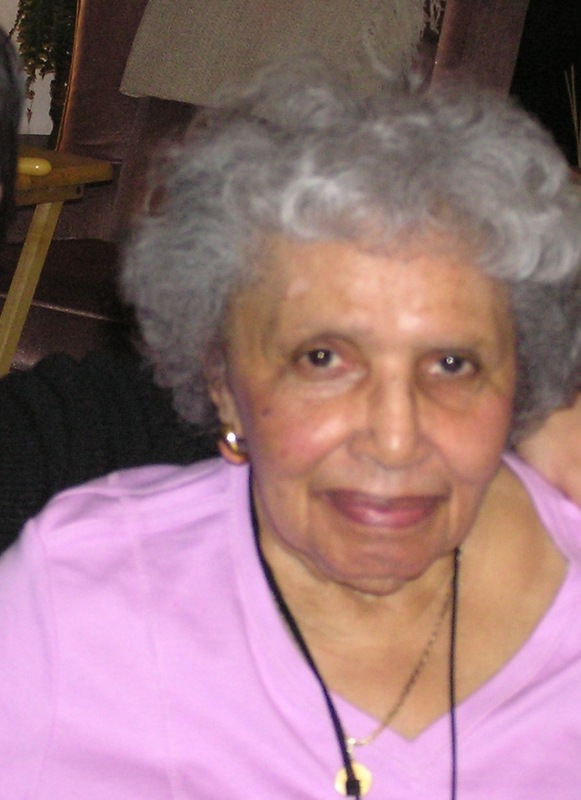 However, on this day she was not called in to teach and was available to help her mother gather books. As we loaded over 70 children’s books into the trunk of my car, Hailey asked me about my plans for these children’s books. I shared the story of my visit to the Learning Center and my original plan to volunteer as a teacher. She listened intently about my final decision to help gather resources from home to help the Learning Center instead of volunteering as a teacher. It was at that moment, standing there with my car trunk open full of children’s books heading to the Learning Center, when Hailey expressed her interest to be a volunteer teacher. On August 1, 2013 Hailey began her journey to Costa Rica. 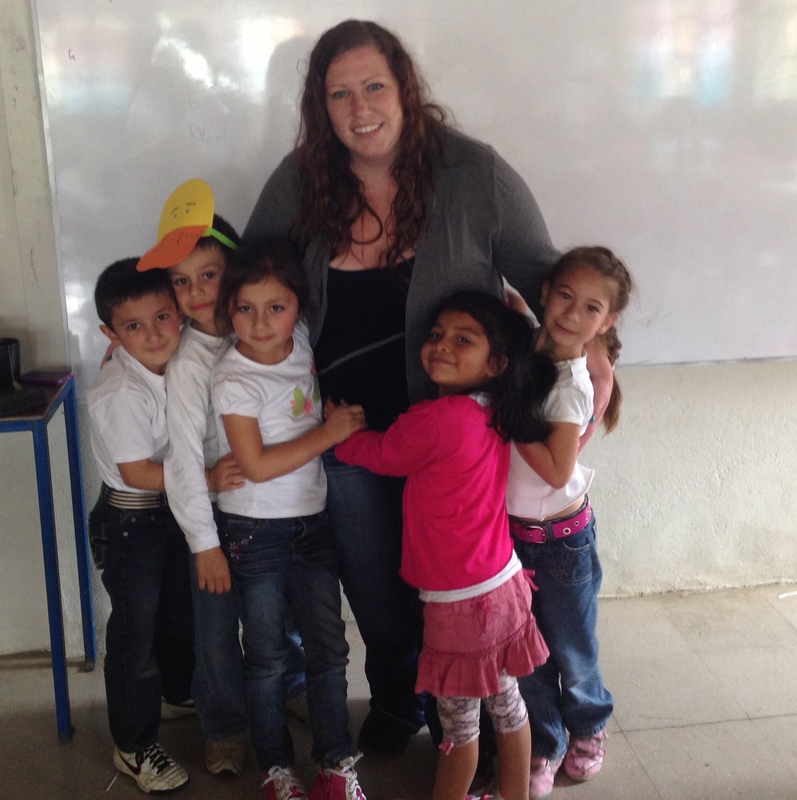 She completed her 90 day volunteer teaching assignment and returned home after having the experience of her life. “It was one year ago today that I left home for beautiful Copey, Costa Rica. There I would be teaching English for three months while living with a host family. While living in Copey, I learned so much! Not just about a new culture and language, but also about myself. I gained so much experience and knowledge that I never would have gotten from teaching in the states. Teaching English in a foreign country has enriched my skills vastly. I live in an area with a huge population of ESL (English as a Second Language) and ELL (English Language Learner) students. Being in a foreign country where I barely spoke the language has given me a new perspective. When I plan lessons with ESL and ELL students in mind, I think about ways to teach that would have helped me while learning Spanish in Costa Rica. Not only was teaching in Copey a unique experience, but living there also. While staying with my host family I got a feel for their culture. What a warm place to be! Everyone is so friendly, even when you are completely butchering their language! I highly recommend this experience for anyone who has the opportunity. Hailey’s decision to volunteer was truly an extraordinary decision which brought on significant professional and personal challenges. She survived! 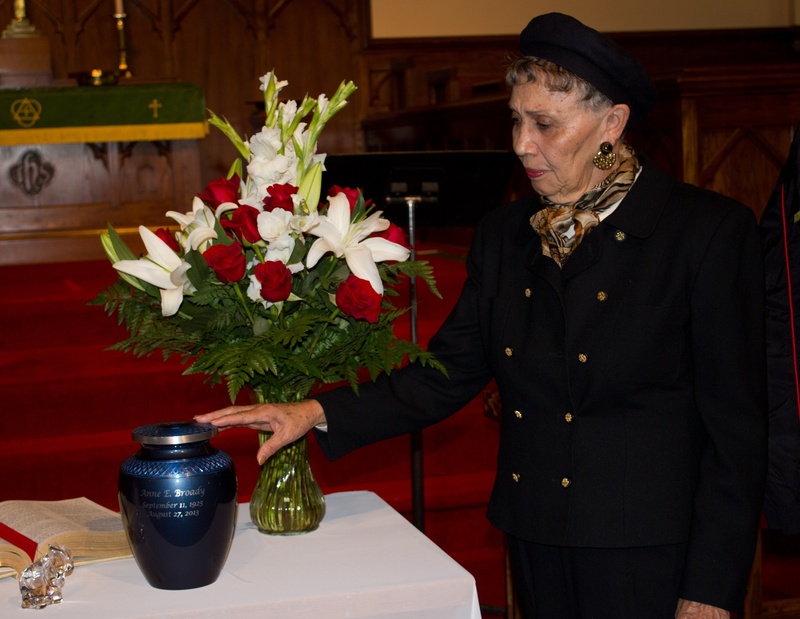 The “Friends of Copey” feel very indebted to her for representing us and she was named the first “Key Friend” among the “Friends of Copey” for her significant contribution to the Learning Center. She has been hired full time and will have her own third grade class when school opens in a few weeks. Congratulations and thank you Hailey! Read more about Hailey by clicking on Key Friends button on the Menu above.